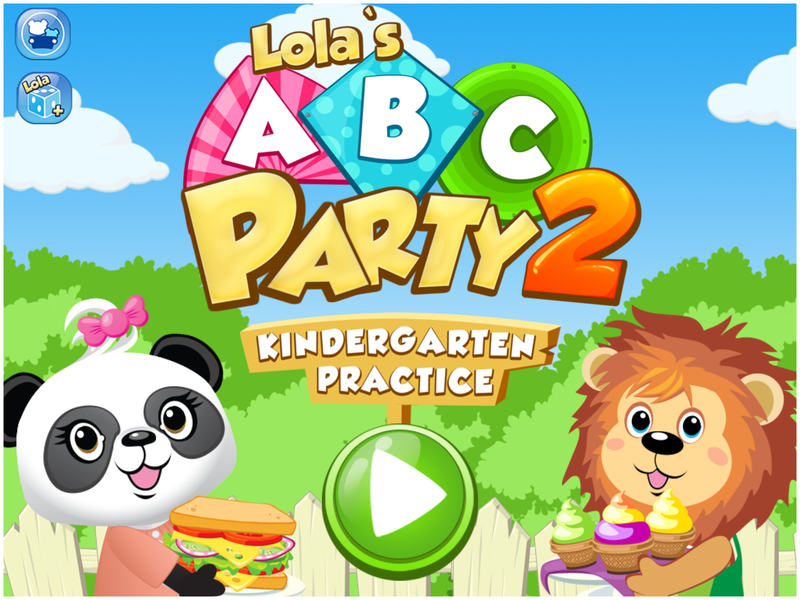 Help your children learn to read with LolaÃ”Ã‡Ã–s ABC Party 2! 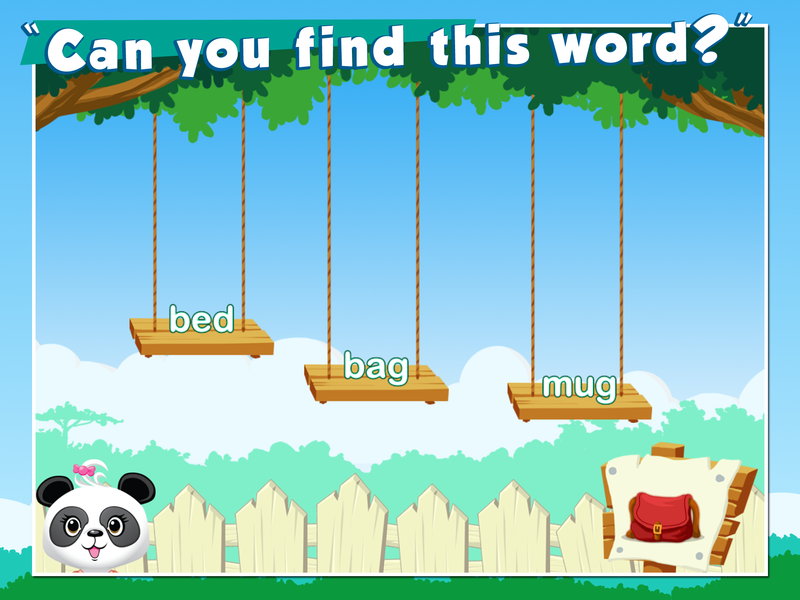 This game teaches spelling, word construction and word recognition to children ages 5-7. Lola PandaÃ”Ã¤Ã³ invites you, and all of her friends, to an outdoor adventure - join the Party and let the reading fun begin! 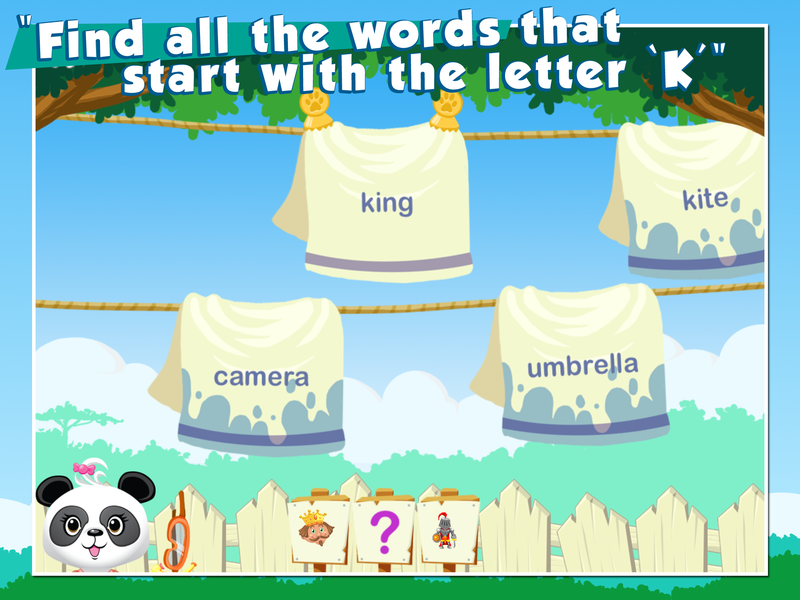 - START with short vowels - LEARN phonetic spelling - VOICE OVER feature: Spoken and easy to understand instructions - CHILD FRIENDLY usage experience: No in-app purchases or third party advertising This educational game teaches spelling and word building to children during an outdoor adventure! 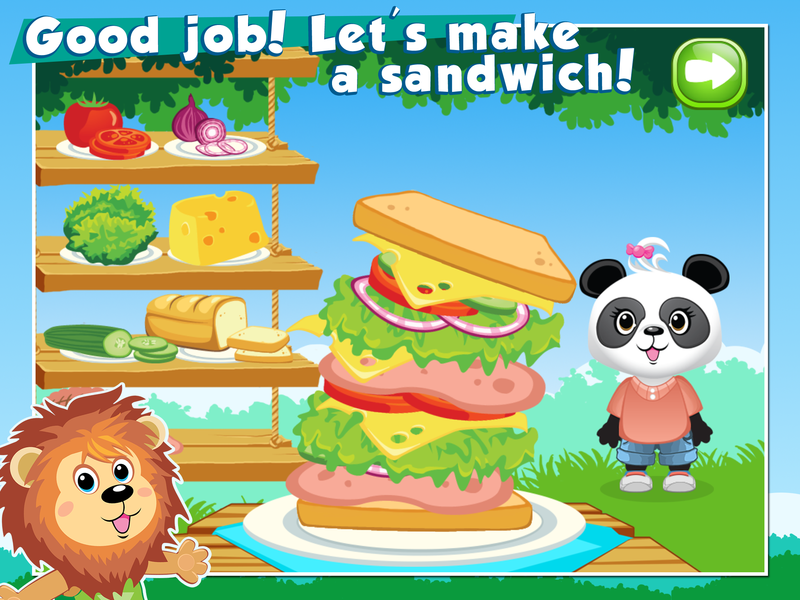 Every kid enjoys a party, and this time, they get to prepare all the goodies with Lola PandaÃ”Ã¤Ã³! 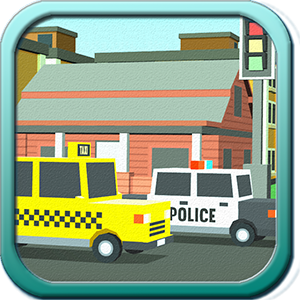 ** Please note that in the other 11 languages, this game is also designed to teach English. ** To master the spelling of 160 words, check out the full version of this game! 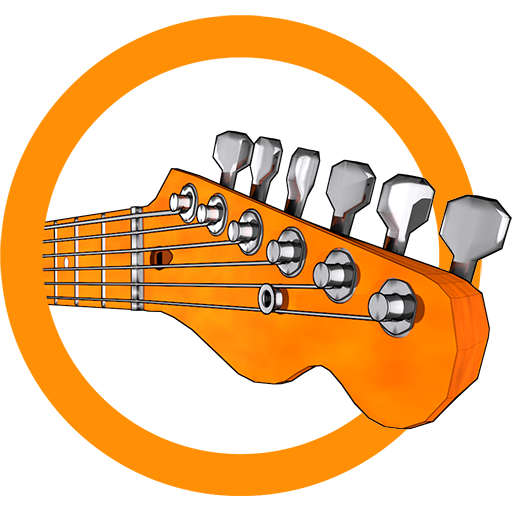 For smaller (3-6 year old) children, try LolaÃ”Ã‡Ã–s ABC Party!